Have you ever been greeted with a Maori “hongi”, seen a sperm whale up close, or tasted a beautiful glass of Syrah? 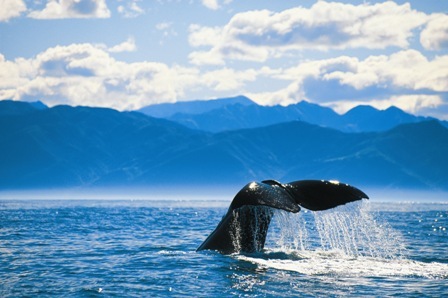 Come with us on an off the beaten track tour to Rotorua, Kaikoura, and Cape Karikari when you travel to New Zealand! Here you can find out more about our custom-made group tours and special interest tours when you travel New Zealand, the regular off the beaten track tours that we operate on board our own fleet of coaches, our self-drive tours with a rental car or nz campervan and many more. We can provide you with a tailor-made travel package – enquire today! 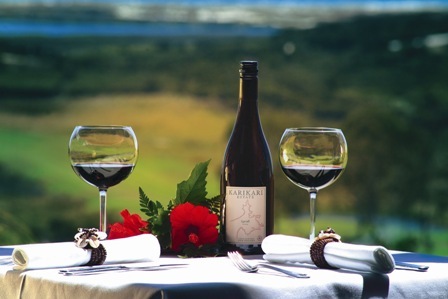 If you are into fine wining and dining, we like to assist you with a luxury travel package for New Zealand. Why not exploring the beautiful North and South Island off the beaten track on a NZ campervan tour? Within this section you can find out more about rental cars and campervans to travel the country the way you feel like.